Air Chief Marshall Alex Badeh shot dead near Abuja as authorities struggle with increase in violence in oil-rich Niger Delta. Nigeria‘s former chief of defence Air Marshall Alex Badeh, who was facing trial for alleged fraud, criminal breach of trust and money laundering, has been killed by unknown gunmen. Badeh was shot dead on Tuesday on the outskirts of the capital, Abuja, further highlighting worsening security problems in the country. Security analysts say the government is overwhelmed by the increasing violence. “The Abuja-Keffi road on which Badeh was killed has become a security nightmare with robberies happening almost on daily basis,” Cheta Nwanze, head of research at Lagos-based SBM Intelligence, told Al Jazeera. The former defence chief had been standing trial since 2016 for allegedly diverting about $20m allocated for the fight against Boko Haram, an armed group that fights for strict Islamic law to be implemented in the country’s northeast. Anti-corruption officials found $1m in cash in one of Badeh’s mansions during investigations. He was among several top security chiefs accused of stealing billions of dollars meant for tackling “insurgency” in the northeast. 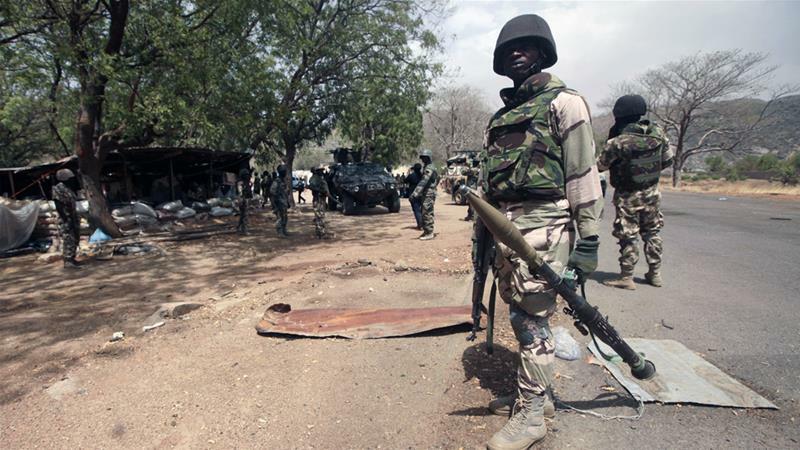 Boko Haram has killed scores of soldiers in recent months and analysts say the troops are ill-equipped, fatigued and have reached a breaking point. The country is also struggling with increasing violence in the oil-rich Niger Delta region, which largely accounts for the nation’s wealth. The relative peace in the area has come under threat as communities protest what they say is a breach of a deal with the government. 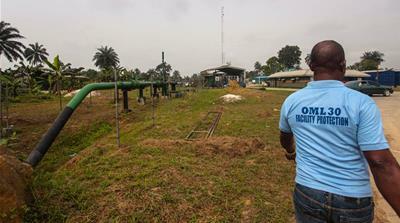 More than a hundred communities in the southern Delta State are aggrieved that a contract for the protection of a key crude export line, which provided jobs for former fighters, has been awarded to another firm. “For somebody to just come and dislodge them from their work and begin to run the streets, they will resolve going back to the creeks, going back to the forests and begin to constitute nuisance everywhere,” youth leader Tennyson Oriunu told Al Jazeera. “We don’t want war, when there is war there is no development, when there is killings there is no peace, and our state cannot grow, our local government cannot grow, the communities too cannot grow,” Oriunu added. The state-run Nigerian National Petroleum Corporation had recently awarded a contract to local firm Ocean Marine Solutions for the protection of the Trans Forcados pipeline that is frequently targeted for oil theft. The 87km pipeline, run by Heritage Energy Operational Services, pumps more than 200,000 barrels a day to the export terminal. 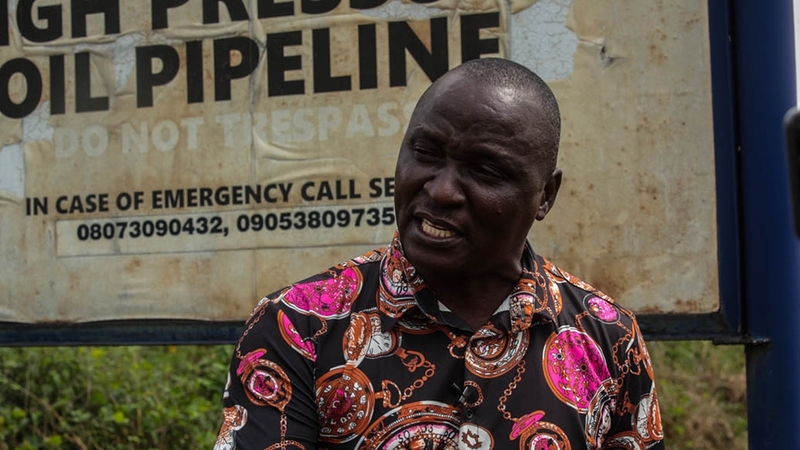 The pipeline contract is part of a costly amnesty programme for rebels and communities. Some former leaders of armed groups in the region are concerned that the impending loss of jobs would lead to another round of violence. “If you dislodge these people, they will become idle, and when they become idle, the devil will come to open a workshop in their heart,” General Ebirie, a former leader of an armed group, told Al Jazeera. Security experts are calling for immediate calm to consolidate peace in the area. “The issue in the Niger Delta is complicated, and will require a genuine effort to assuage communities who have lost trust in the Nigerian state,” Nwanze said. “When there is a broad-based complaint by a community, it is that much harder to calm,” he added. The country’s oil industry was plunged into a cycle of sabotage in 2016 when a group, the Niger Delta Avengers, carried out a series of attacks on facilities. The group demanded a fairer share of oil revenues for the impoverished and polluted southern region. The attacks affected production and a drop in output hit the country’s foreign earnings. Nigeria is Africa’s biggest crude producer and oil sales account for two-thirds of government revenue. Analysts say that violence in the Niger Delta could exacerbate the political tension ahead of February’s general elections. 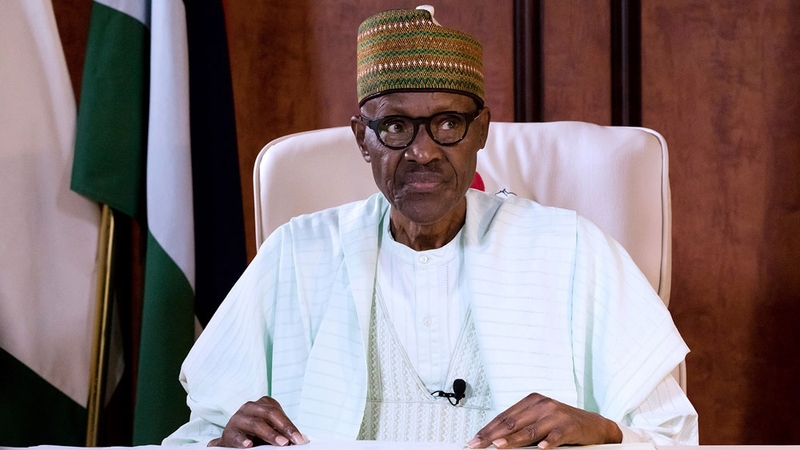 President Muhammadu Buhari, who came to power in 2015 pledging to end Boko Haram violence, is under increasing pressure to act as he gears up to seek re-election in 2019. The Nigerian government has expressed concerns over the role of international agencies in the war against the Boko Haram. The military has in the past been critical of international organisations operating in the country and has hit out at organisations reporting that it committed rights violations and war crimes during its fight against Boko Haram. The uprising in northeast Nigeria began in 2009 and has spread to neighbouring Cameroon, Chad and Niger, killing at least 27,000 people and leaving millions dependent on aid for survival. Last week, the military banned UNICEFfrom operating in the country over claims it was training “spies” who support Boko Haram. The military said the organisation had been training people to sabotage its counterinsurgency efforts by reporting alleged human rights abuses by soldiers. The ban was overturned within hours.